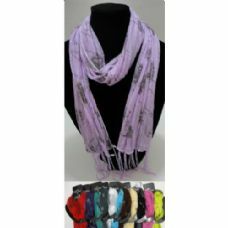 WholesaleSockDeals is proud to offer the lowest prices online on hundreds of styles of ladies fashion scarves. 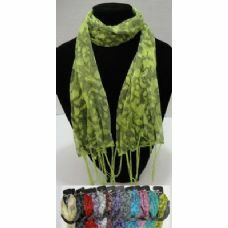 Save on wholesale womens winter infiniti scarves in soft cable knits , wholesale ladies light weight casual summer and spring scarves and womens wholesale fringed colorful scarves in bold colors and patterns . Ladies Scarves are the perfect accessory to dress up outfit in every season. 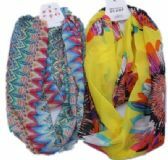 Choose from a variety of fun pattens like trendy chevron, bold animal prints, classic paisley, soft florals and so much more.You can find everything you need from warm winter scarves to chiffon dressy scarves. 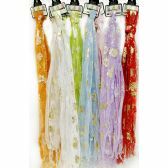 We carry many styles of wholesale pashmina style scarves, wholesale embroidered scarves and wholesale soft fleece scarves. WInter scarves provide warmth and comfort from harsh winter days. 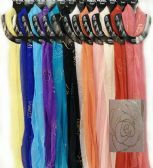 Light weight fashion scarves are the perfect accessory and never go out of style. Stock up today and save today with wholesalesockdeals. 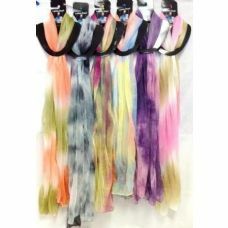 Welcome to wholesalesockdeals, our mission is to provide excellent service, fast reliable shipping and of course the lowest bulk prices on the web. 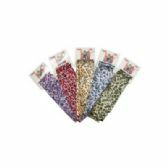 As a leader in the apparel industry, wholesalesockdeals likes to give back to the community by offering special promotional discounts to charities, homeless shelters, hospitals, military bases and other government agencies around the country. Shopping in bulk saves you money. 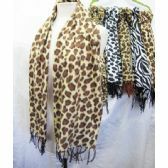 Wholesale ladies scarves sell through all seasons so you can stock up. Get great quality wholesale apparel for the entire family at the lowest prices online. Shop today and start saving!